The news quickly drew condemnations from net neutrality activists, who say the proposal from the Federal Communications Commission will give large companies that can afford to pay for priority access a permanent advantage over smaller competitors. The proposal follows a January court decision that struck down the FCC's previous net neutrality rules, which barred Internet service providers like Verizon (VZ) and Comcast (CMCSA) from blocking or "unreasonably discriminating" against online content. Those regulations were challenged in 2011 by Verizon, which claimed the move overstepped the commission's legal authority, and the FCC has since been working to craft new rules that will pass legal muster. 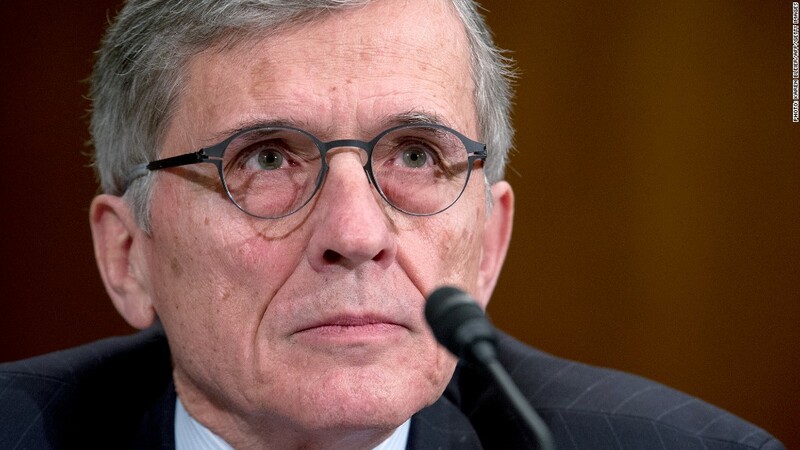 The rules to be proposed on Thursday, according to an FCC spokesman, will require ISPs to offer "a baseline level of service" to their subscribers while allowing them to "enter into individual negotiations with content providers." 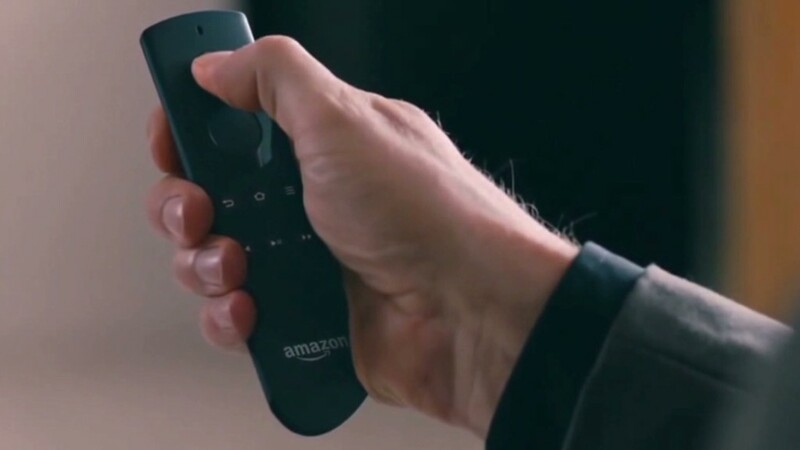 That means that companies like Amazon (AMZN), eBay (EBAY) and Netflix (NFLX) could conceivably pay ISPs to ensure that their sites load for Web users faster than those of competitors. In all cases, the FCC proposal says, Internet providers must act in a "commercially reasonable manner," with agreements between ISPs and content providers subject to review by regulators on a case-by-case basis. "Exactly what the baseline level of service would be, the construction of a 'commercially reasonable' standard, and the manner in which disputes would be resolved, are all among the topics on which the FCC will be seeking comment," the FCC spokesman said. The commission will vote on the proposed rules May 15 before putting them out for comment. In the meantime, Net freedom activists are already crying foul. "If it goes forward, this capitulation will represent Washington at its worst," Todd O'Boyle, program director of Media and Democracy Reform Initiative at Common Cause, said in a statement. "Americans were promised -- and deserve -- an Internet that is free of toll roads, fast lanes, and censorship -- corporate or governmental." Craig Aaron, president of the media freedom group Free Press, said the FCC was "aiding and abetting the largest ISPs in their efforts to destroy the open Internet." He said the FCC proposal would create the incentive for Internet providers to manufacture congestion on their networks and then charge content providers for the ability to avoid it. Verizon spokesman Ed Mcfadden declined to comment directly on the FCC proposal, but said his company is committed to letting customers "access the Internet content they want, when they want and how they want." "Given the tremendous innovation and investment taking place in broadband Internet markets, the FCC should be very cautious about adopting proscriptive rules that could be unnecessary and harmful," Mcfadden said. Comcast and AT&T did not immediately respond to requests for comment. Concerns about traffic discrimination have already arisen in the mobile world. Earlier this year, AT&T (T) announced a "sponsored data" plan for mobile customers in which content from paying businesses won't count against monthly data caps. Verizon and AT&T have also previously blocked use of the Google (GOOG) Wallet app, which competes with their own offerings. The FCC rules also won't cover deals like the one reached earlier this year between Netflix (NFLX) and Comcast, in which the online video company reluctantly agreed to pay for a direct connection to Comcast's network to boost lagging streaming speeds. That's because the proposal only relates to what ISPs do with content in the so-called "last mile" of their networks, where they connect directly to the homes of customers. Netflix CEO Reed Hastings has called for the FCC to implement "stronger" net neutrality rules that would also cover connections between networks.